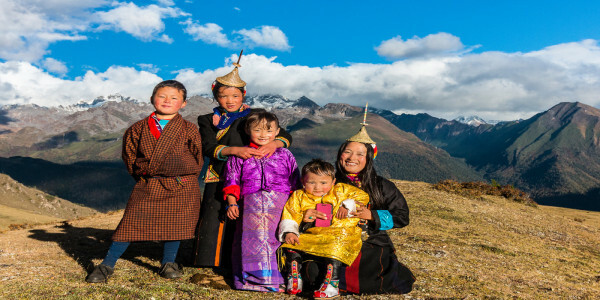 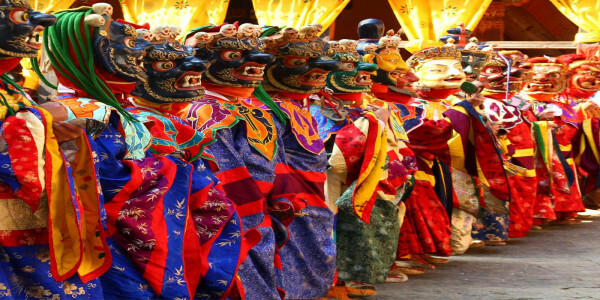 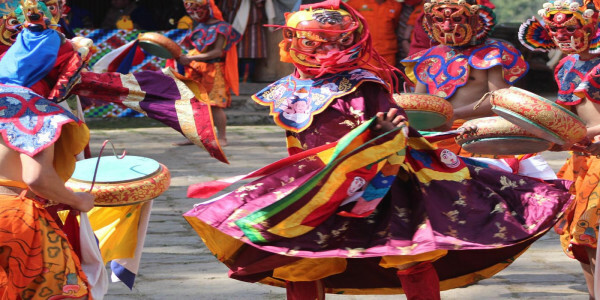 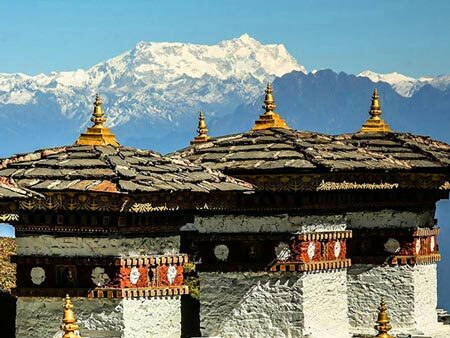 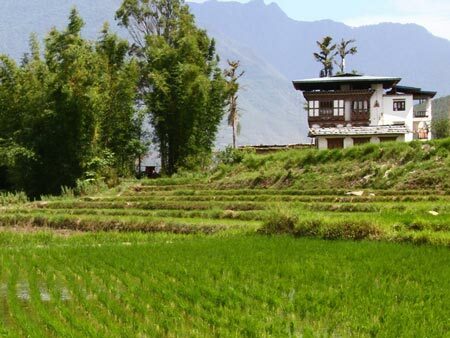 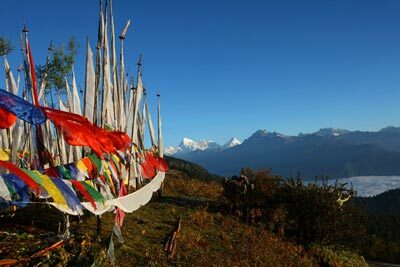 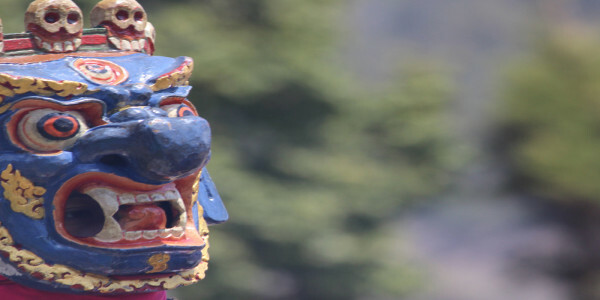 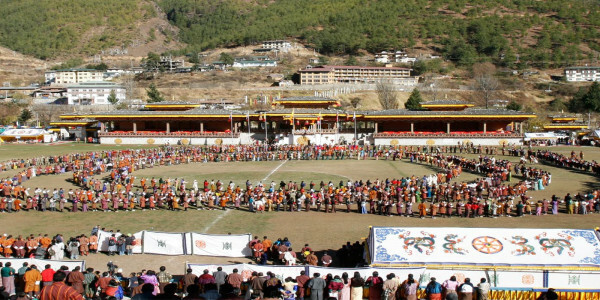 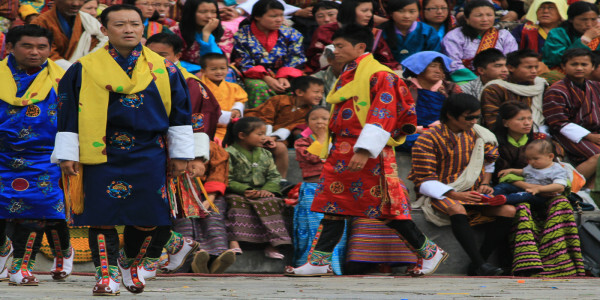 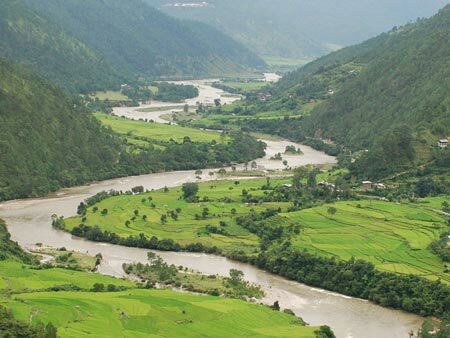 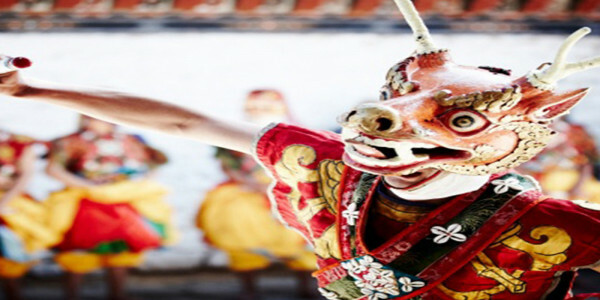 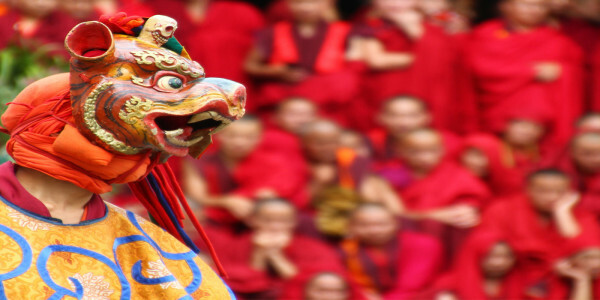 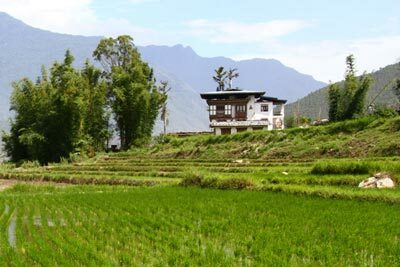 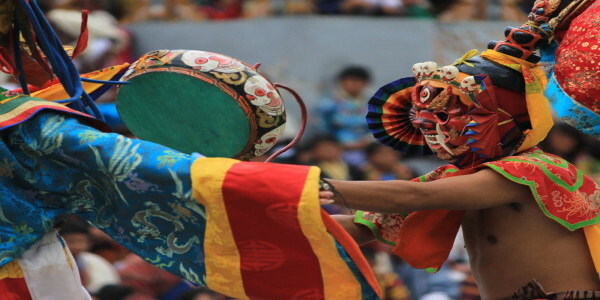 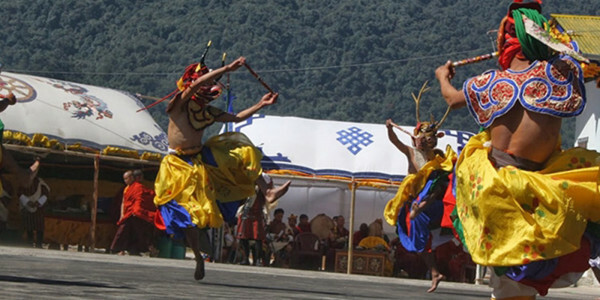 Bhutan’s calendar is packed with interesting events every year. 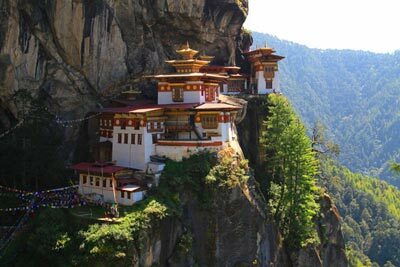 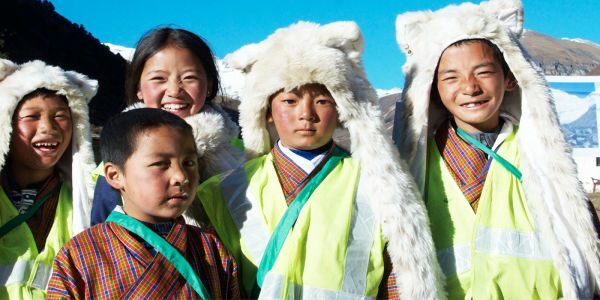 You will never find it hard to see and get involved in something when you are in Bhutan. 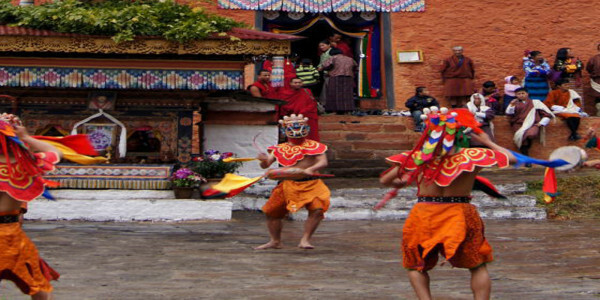 The hardest thing you will face will be deciding which to see and do during your trip. 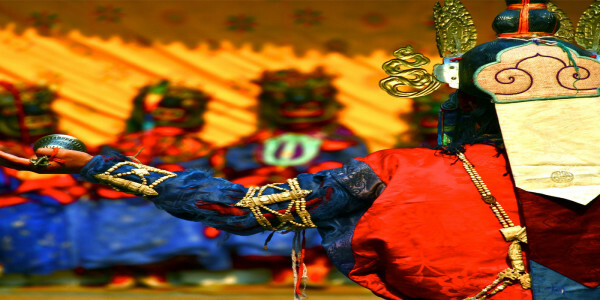 Festival dates are tentative and may change. 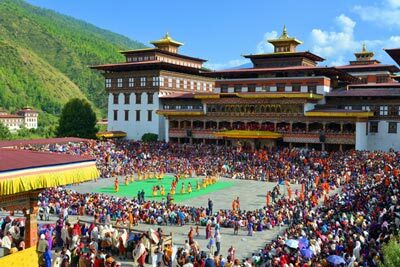 Please confirm before booking. 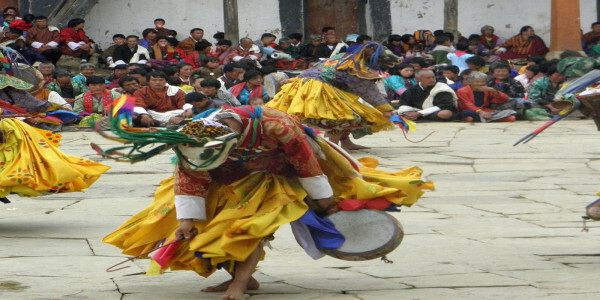 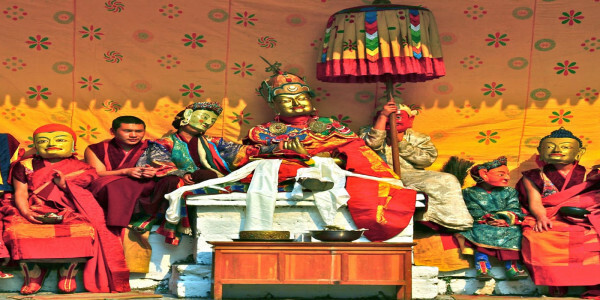 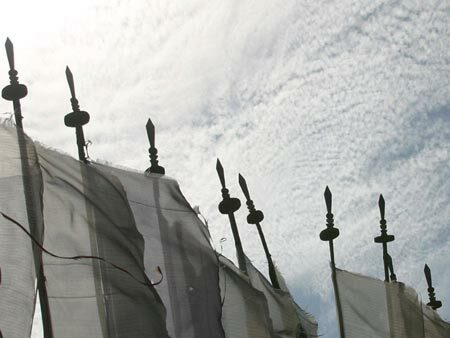 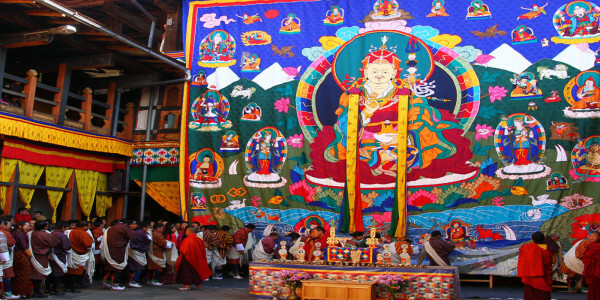 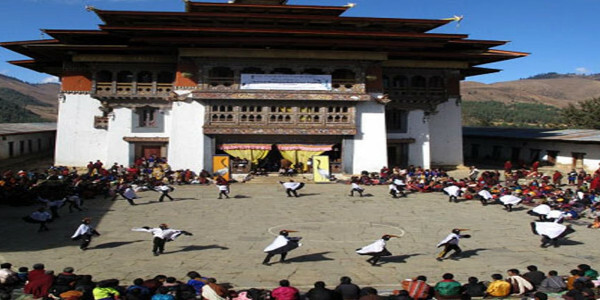 The Lanyiri tshechu takes place in Lanyiri lhakhang in Dungmin, Pemagatshel. 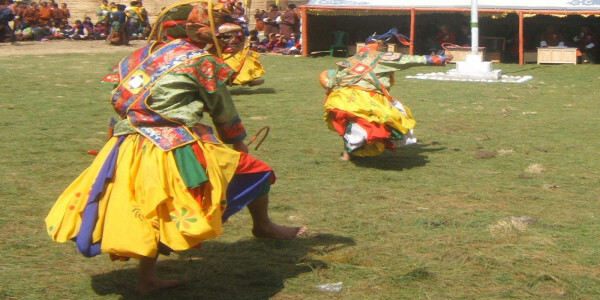 People gather to witness mask dances and cultural programs. 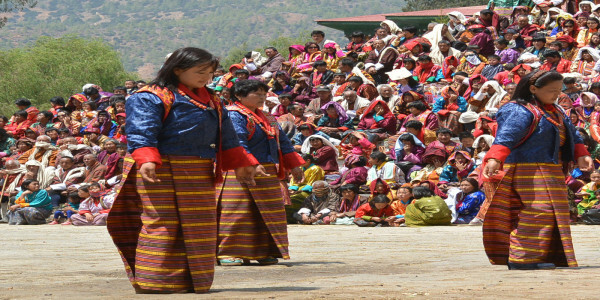 The festival is very popular in Ramjar gewog in Trashiyangtse. 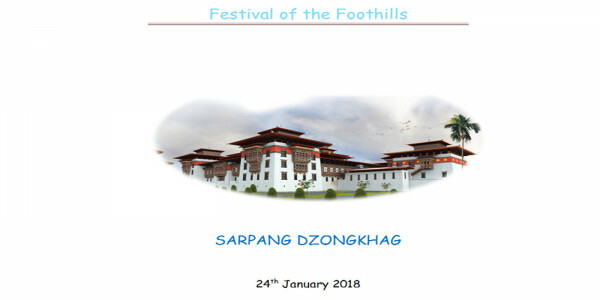 It takes place in Doedel Pemacholing lhakhang in Ramjar gewog.